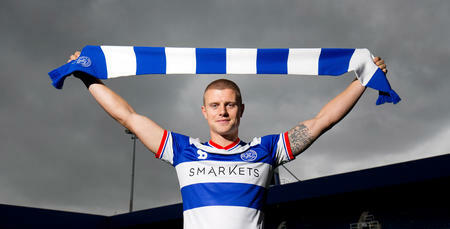 SUMMER signing Jake Bidwell ‘can’t wait’ for Sunday’s televised season opener against Leeds United at Loftus Road, as he eyes a competitive debut for his new club. The 23-year-old defender, who joined Rangers from Brentford for an undisclosed fee earlier this summer, is in a positive mindset ahead of what he expects to be a ‘tough and competitive’ season in the Sky Bet Championship. 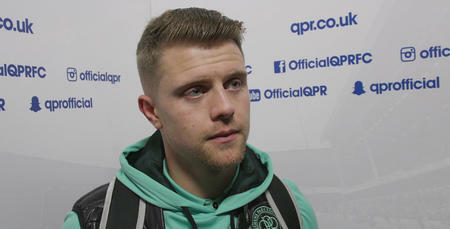 Speaking exclusively to www.qpr.co.uk at Tuesday’s Open Day in W12, Bidwell was in a relaxed mood ahead of the visit of Garry Monk’s side to W12 this weekend. “We need to get some positive momentum going and getting a good start is vitally important over the coming weeks,” he said. 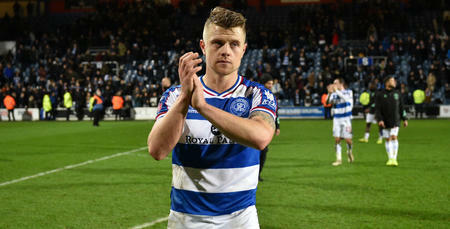 “Getting to the first international break in a good position and kicking on from there is our focus right now. “Everyone has talked about the big teams coming down, which is going to make it more competitive and tough, but we have had a good pre-season and we are confident. 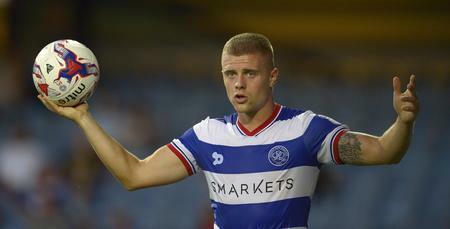 Bidwell has praised boss Jimmy Floyd Hasselbaink for a tough, but much-needed pre-season, and is enjoying the style of play that the R’s gaffer wants to see QPR adopt going forward. “It has been a tough pre-season,” he said. “The gaffer has worked us hard but you know it’s all pulling towards something. “We aren’t just doing it for the sake of it and hopefully we will see the benefit of it over the opening few weeks of the season. We can’t wait for the season to get underway now.